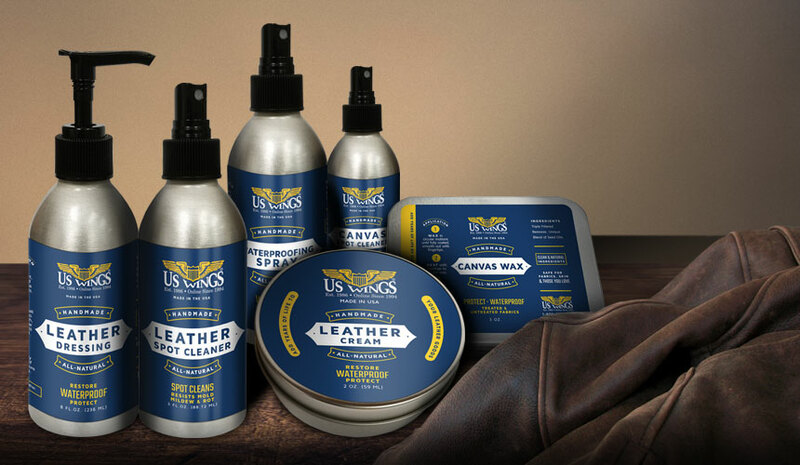 The Cockpit® USA USN 371-J-1 Jacket is made from cotton. 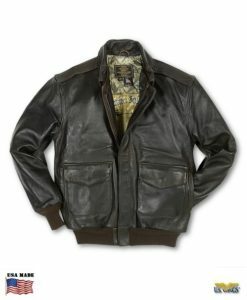 The precursor to the famed G-1, and J-1 flight jackets. 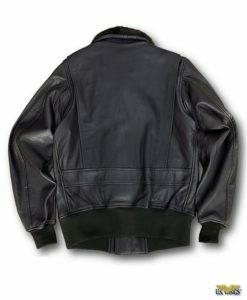 The first US Navy jacket issued to pilots. Originally constructed of khaki cotton twill, or olive tinted Bedford cord cotton. 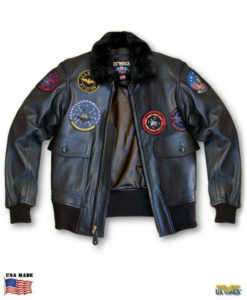 Navy pilots wore these jackets in open cockpit aircraft during the earliest days of the aircraft carrier. Made in the USA.